WordPress plugin for visually creating charts and graphs. 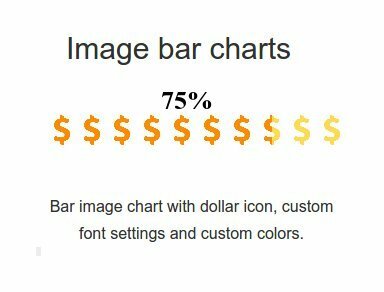 image bar charts (with these 2 last charts you can use your own PNG images as shapes to create your charts). The Charts and Graphs Visual Designer is ideal for statistical graphs, poll results and infographics.